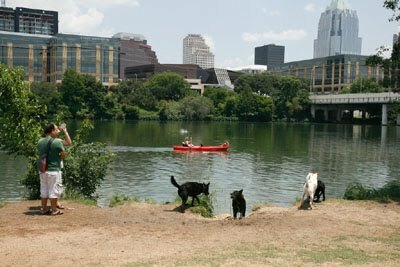 austindogandcat.com: Cuts for Cats TODAY!!! at Salon Sirrah until 6 p.m.
Cuts for Cats TODAY!!! at Salon Sirrah until 6 p.m.
Street Cat Rescue's Cuts for Cats fundraiser from 10 a.m. to 6 p.m.
Cat Adoptions, Music, Door Prizes, Jewelry, Raffle, Refreshments, Hair Products, Pet Items!!!!! !